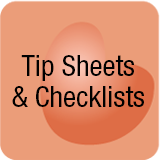 Tips sheets and checklists are caregivers who want quick tips or an answer when there is no time for extensive research. Get to the point. Give me the info. Don’t waste my time. A single tip can make a difference. Rather watch a quick video? Click HERE to check out my video playlist for caregivers. Listen to a podcast in the library. 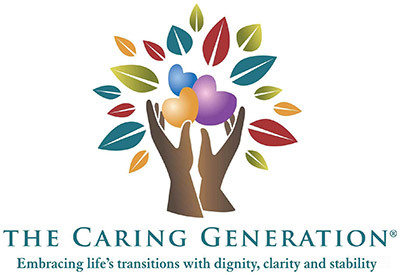 Caregiving checklists offer new ideas, possibilities, hope and remind of questions to ask. Made it through another difficult day today? Do something for yourself. Go to the happy place in your mind and relax a minute.